1. 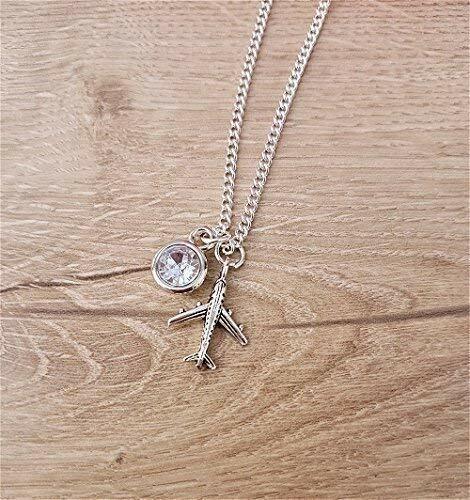 A beautiful travel necklace. 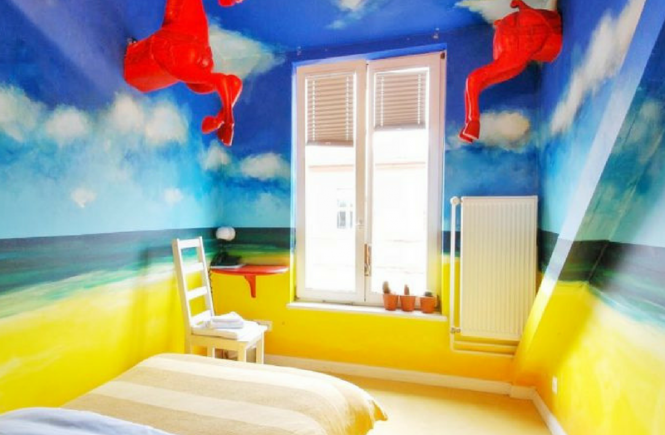 Impossible not to fancy it if you love to travel. Also, a delicate travel gift. 2. This waterproof bag you can put your valuables in while you snorkel. 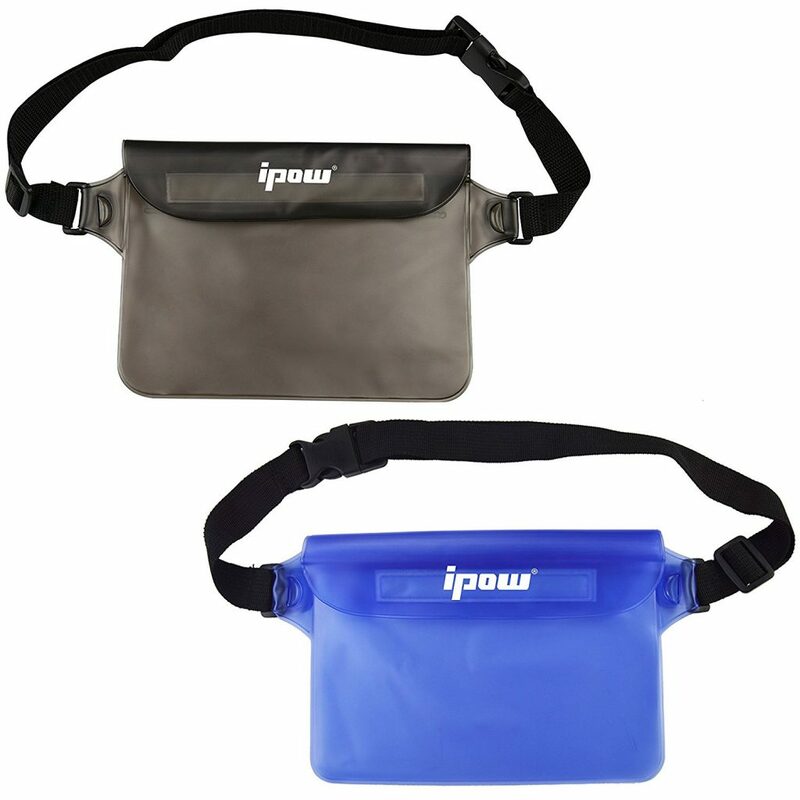 Pablo and I always use it – we put our money, phones and car key in this pouch and then snorkel for an hour. It works. 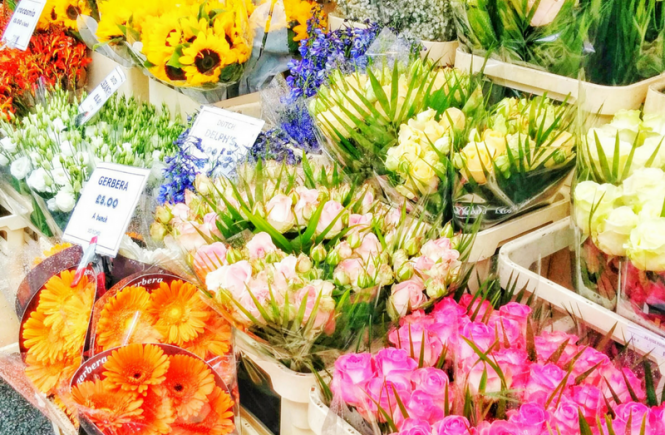 A gift many travelers don’t even know they need. 3. 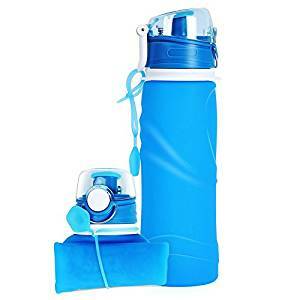 A foldable water bottle. Normal water bottles take up too much space when they’re empty, so foldable water bottles are a better option. A great gift for everyone, not just for travelers. 4. 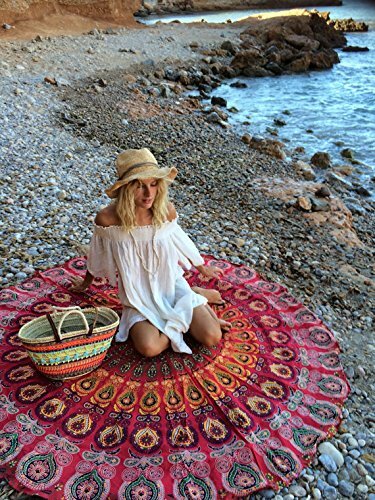 A mandala beach or picnic blanket. I never go on trips without it. It’s so handy when you want to lay down at the beach or in an urban park without getting sandy or wet. A travel gift which is often overlooked. 5. A travel jewelry box. All girls know storing jewelry items when you travel can be a pain. Due to lack of organisation, necklaces end up tangled and earrings get up lost in a huge pouch. 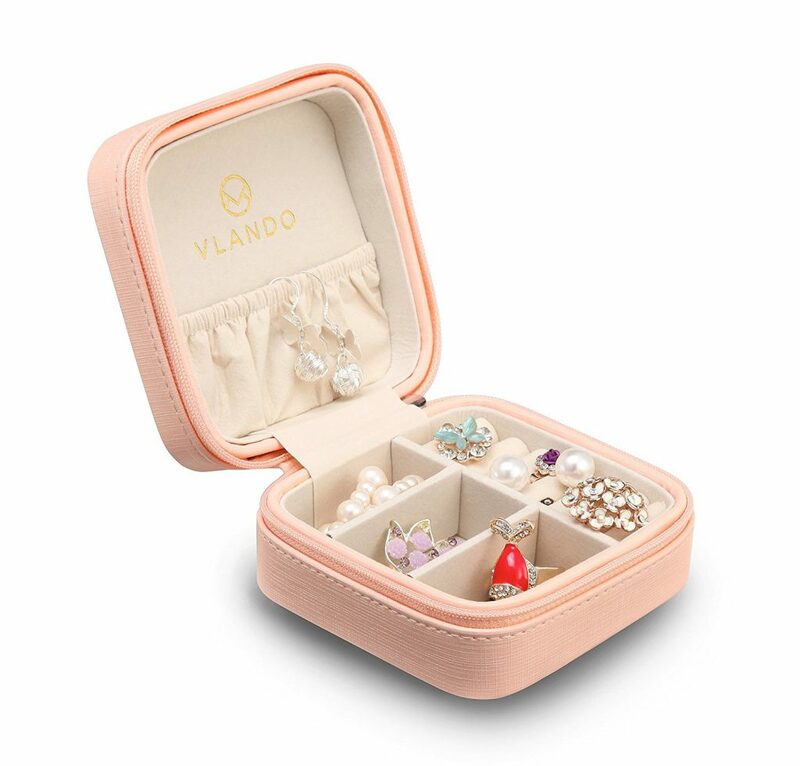 I found this really cute, small jewelry box saves your for that. This is something I’d really appreciate if it was gifted to me. 6. Sunglasses. 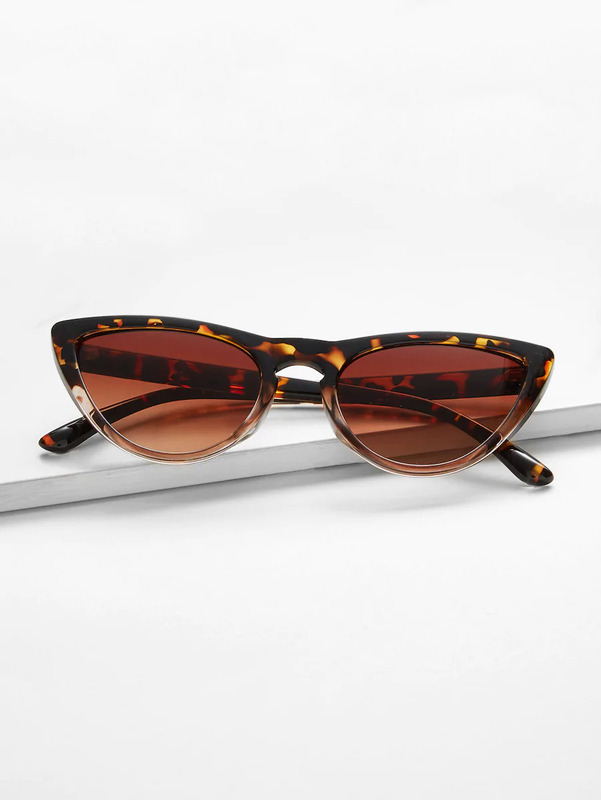 Travelers need sunglasses in all their trips. 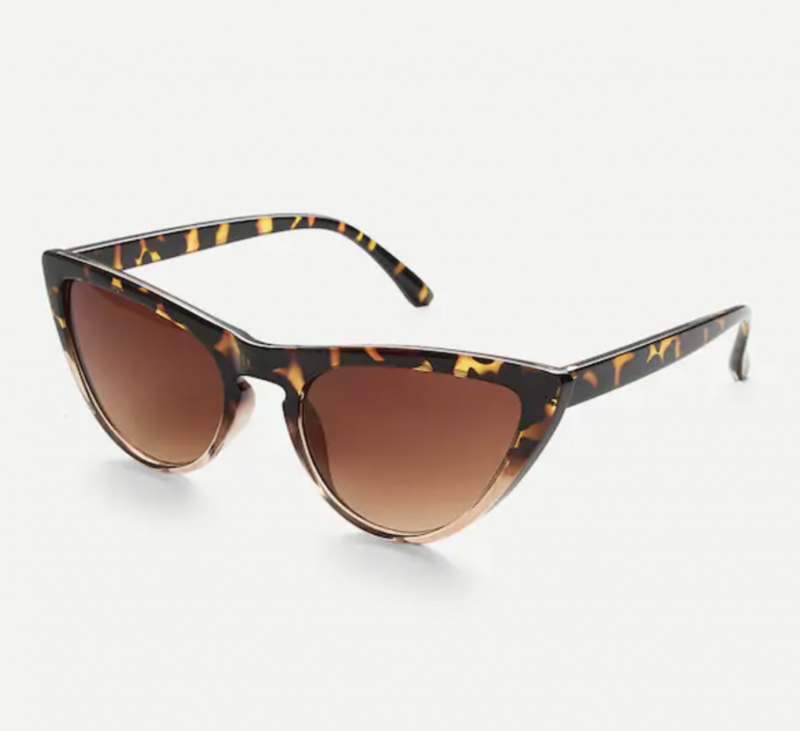 Get your friend those edgy sunglasses she always wanted but never dared buy as a gift. The one in the picture is jut one, but Shein has many other beautiful options. 7. A power bank so your traveler friend is always ready for the gram. Always a good travel gift, as you can never have too many (I have three). 8. A quick dry towel always comes in super handy. I always take it to my trips just in case. 9. 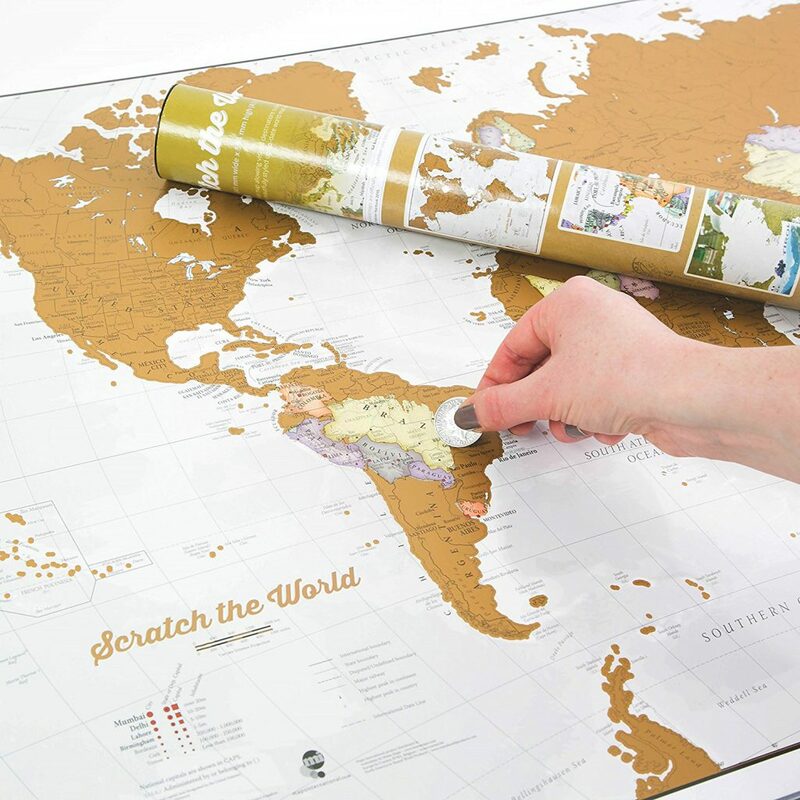 A scratch off the world map so they can keep track of their travels. A very obvious gift for the avid traveler. 10. Water shoes. Nothing more annoying than arriving to an amazing beach and finding it’s painful to get into the water due to rocks or pebbles. 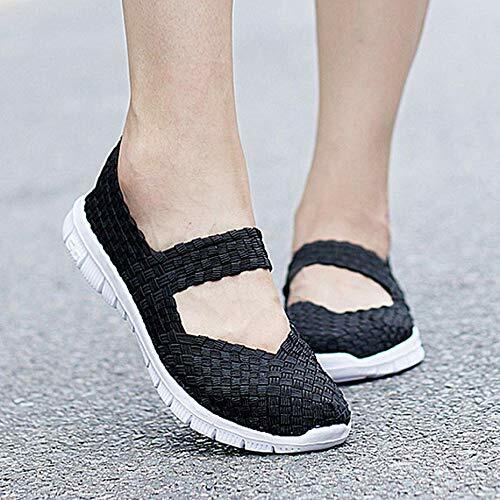 These comfy shoes are totally worthy of their good reviews. Good for swimming and even hiking. 11. 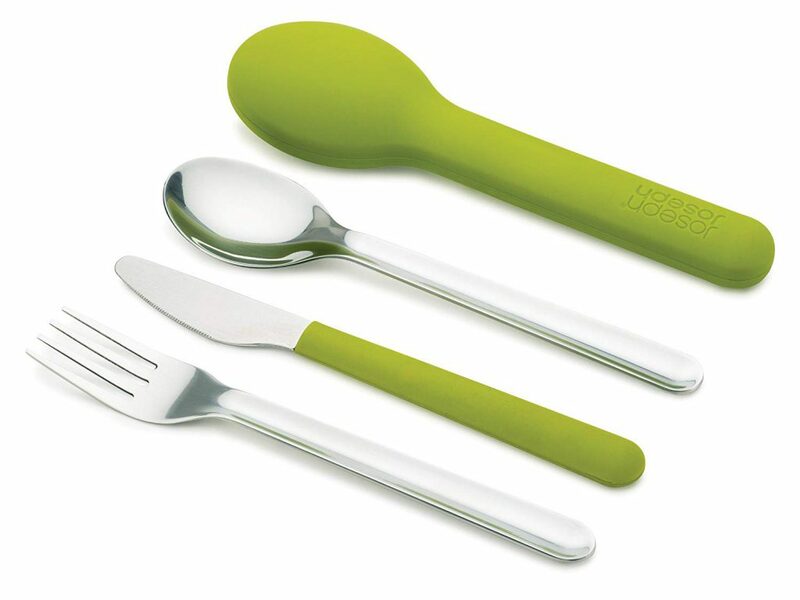 A travel cutlery set. Nothing worse than buying stuff on the supermarket during a trip for an improvised healthy picnic and realising you have no knife to slice that juicy tomato. Yes, you could ask for disposable cutlery but this is way more environmentally friendly. A gift for the ecologically conscious traveler. 12. 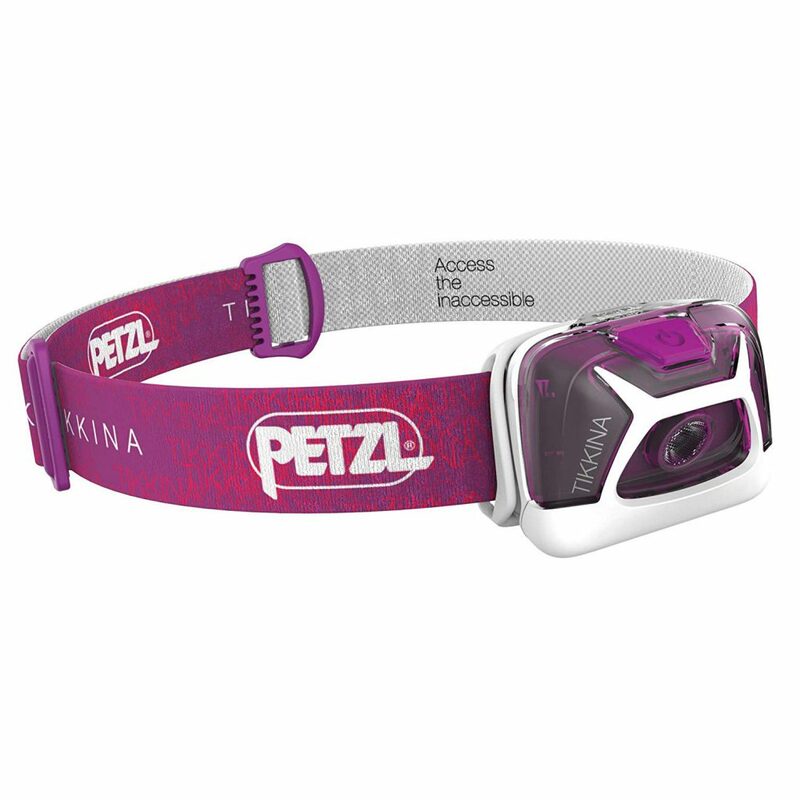 A headlamp. Headlamps are always handy. 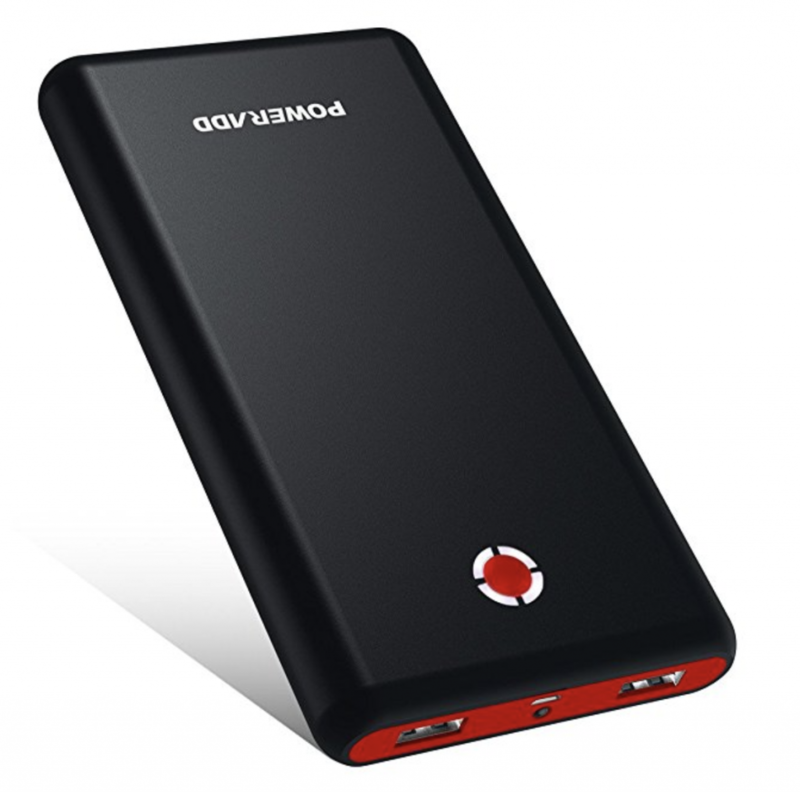 Travelers need them if staying in a hostel, when camping, visiting caves or even maybe if staying in remote places with limited lighting at night. Happened to me. I always buy Petzl headlamps because they are the best. 13. 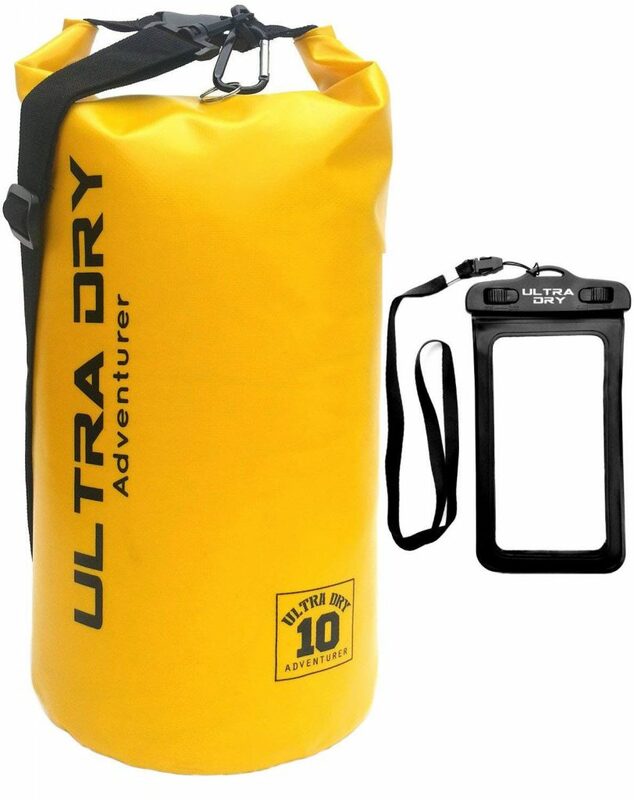 A dry bag and waterproof phone holder. I discovered these on my trip to Thailand and loved them. The dry bag is not completely waterproof but works for boat excursions where essentially you, the boat and everyone else are wet. A good gift for those doing island travel. 14. A phone tripod. 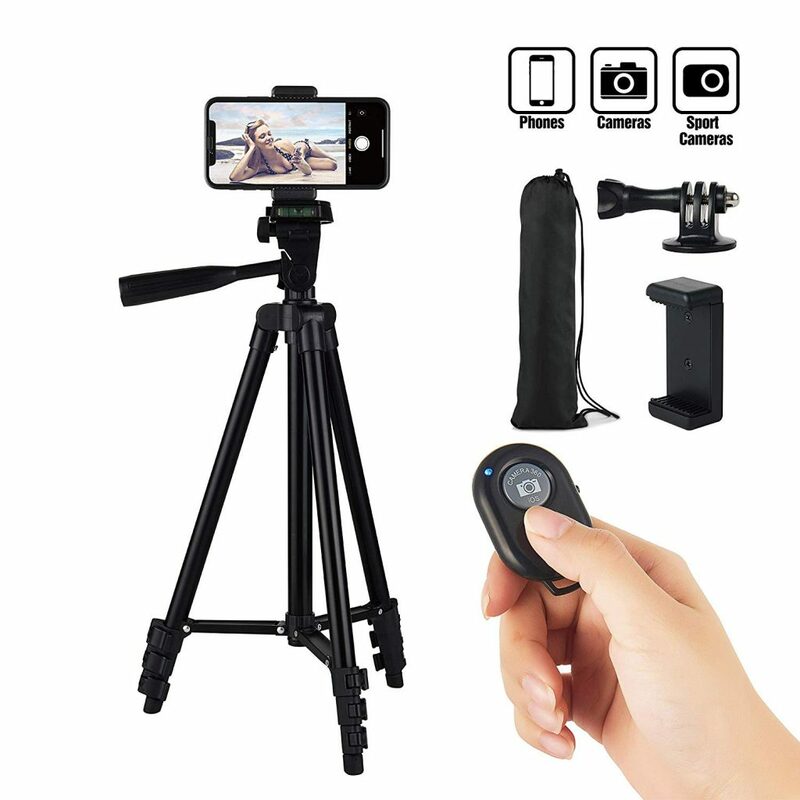 Let’s face it, most of us only travel with our phones nowadays, and if you are traveling solo, chances are you’ll need a tripod. 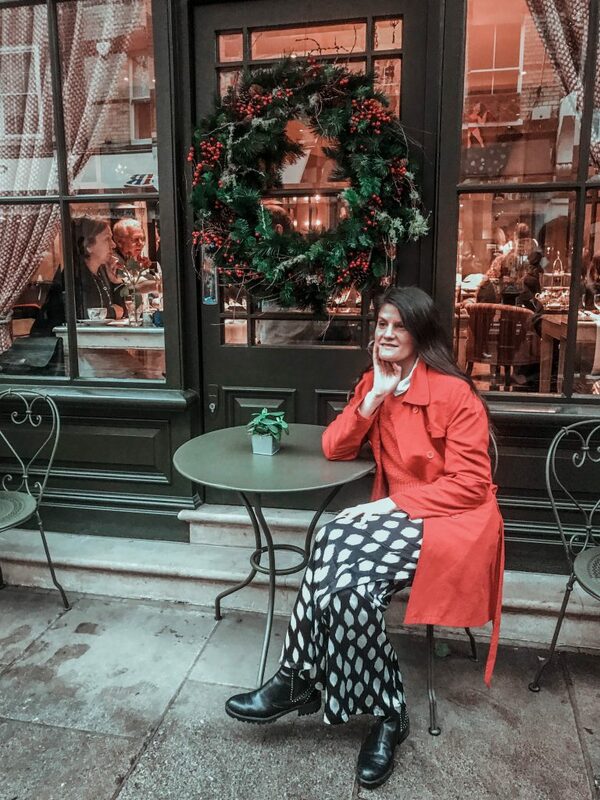 I found this tripod to be good as it allows you to take photos with your phone both horizontally and vertically which I love, as I only take vertical photos. And even if your boyfriend or friend takes most of your photos it’s also nice to be able to take pictures together. A particularly good gift for solo travelers. 15. 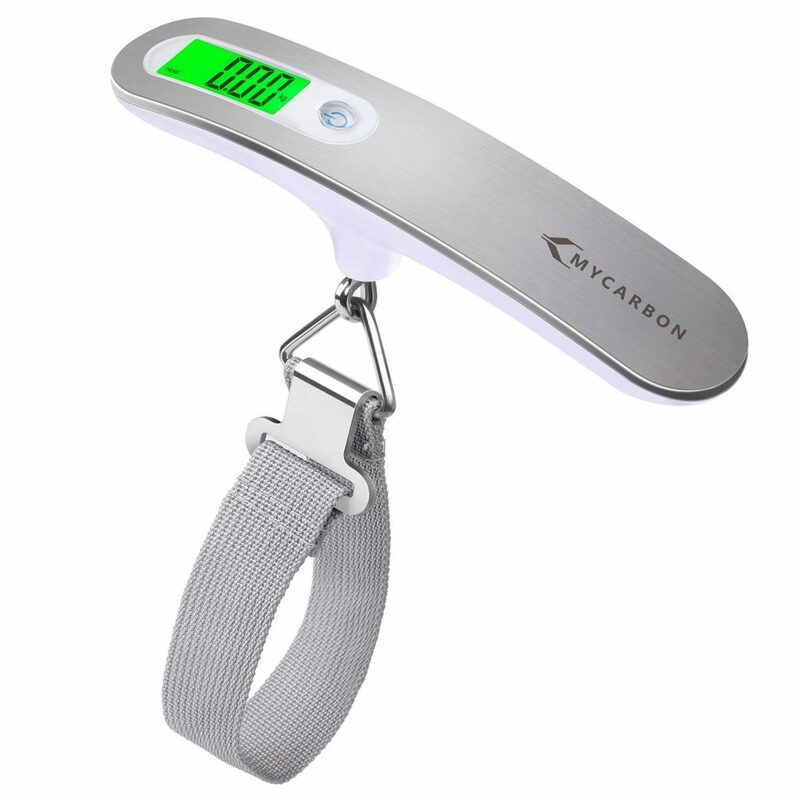 A luggage scale. 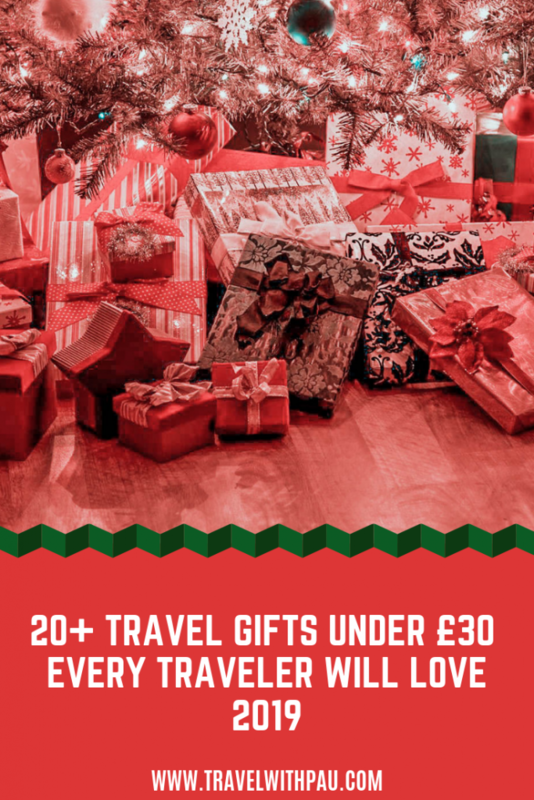 This gift is something I believe every traveler would be too cheap to invest in (even if it’s not pricy at all) but would be incredibly thankful to receive as a gift. A great, practical, traveler gift. 16. 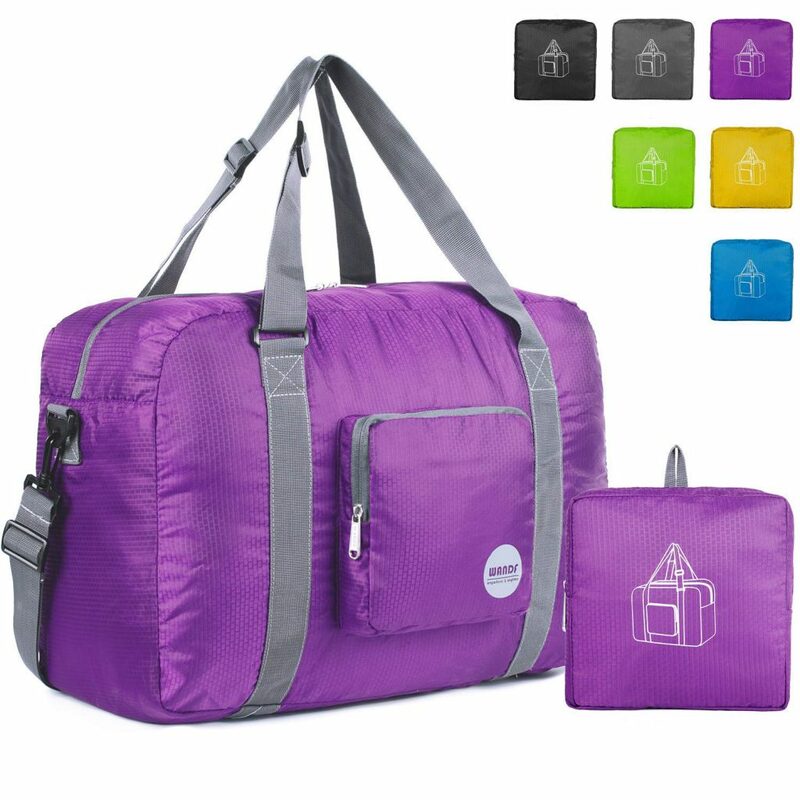 A foldable duffel bag. We’ve all been there. On our knees in the airport, trying to take off weight from our bag. You can use this bag as a back up to have more space. But that’s not its only use! You can use it as a makeshift beach bag, laundry bag, or grocery bag too. 17. Solid Perfume. Solid perfume is more practical than liquid perfume for travelers and makes a great gift. 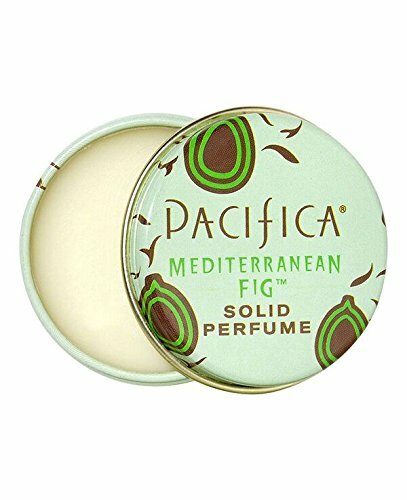 Pacifica solid perfumes have many great scents such as Tahitian Gardenia, Mediterranean Fig or Island Vanilla—perfect for a beach holiday. You cannot go wrong with this travel gift. 18. This floppy sun hat. 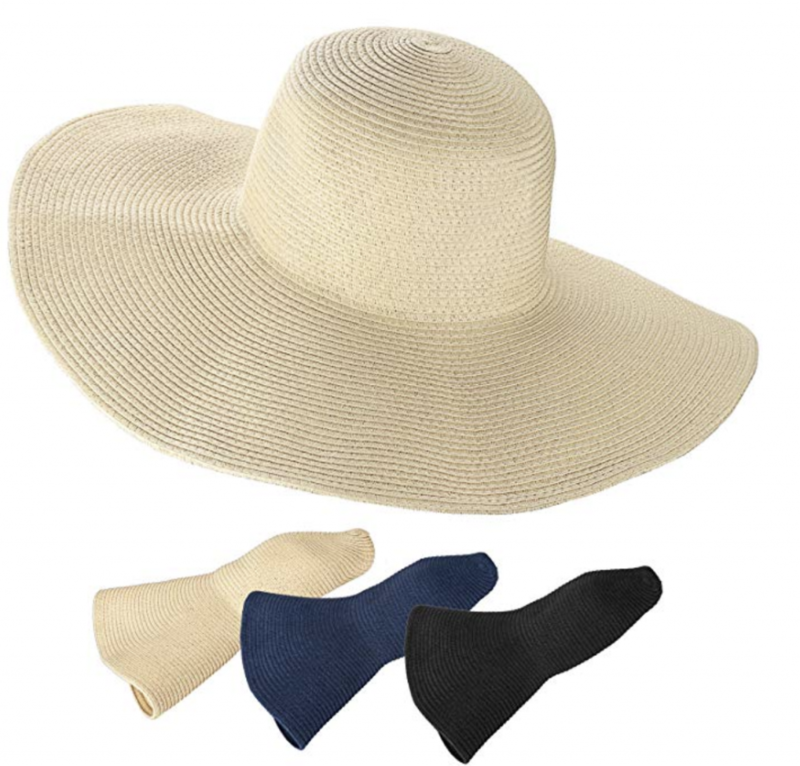 Floppy sun hats are so trendy, and I love these ones because they are foldable so you can pack them in your luggage. They come in Beige, Blue or Black. 19. A snorkel mask they can always take to their beach holiday. Pablo and I love it! It’s great quality. 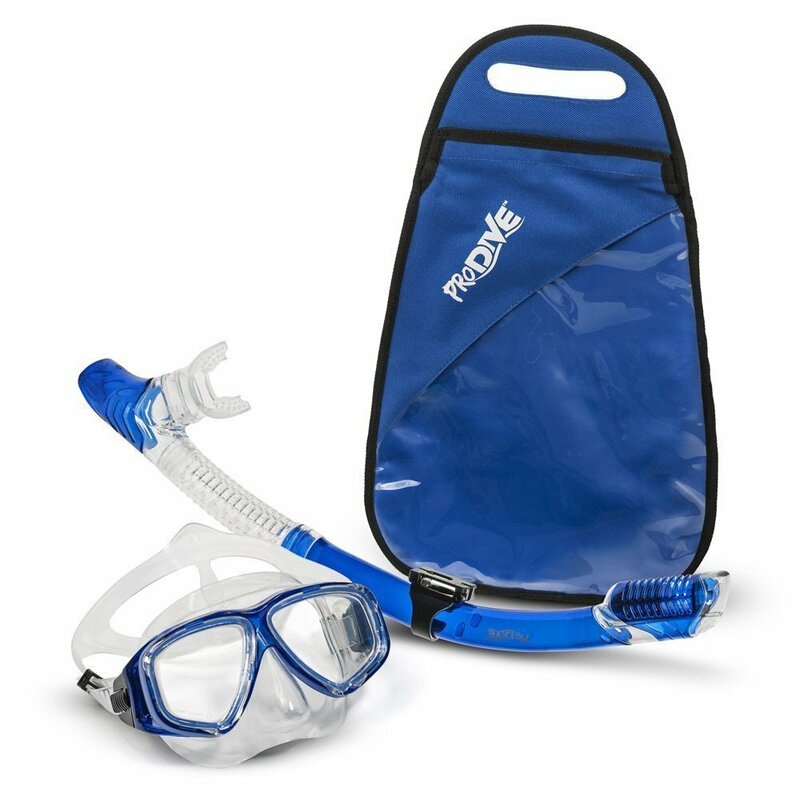 Great gift for the traveler who loves to snorkel or scuba dive. 20. 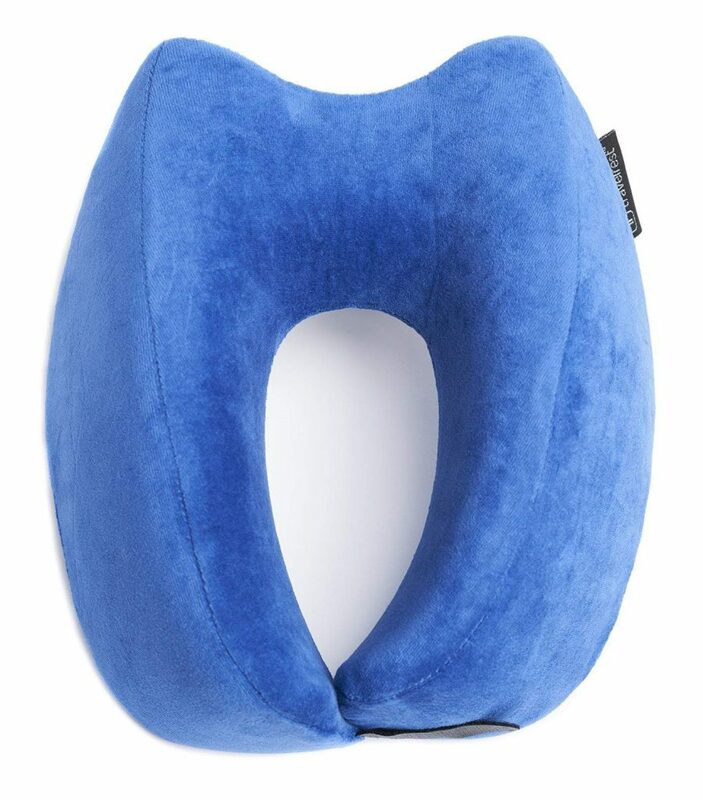 This Travelrest pillow. The best pillow I’ve tried so far. Lost it and bought it again. 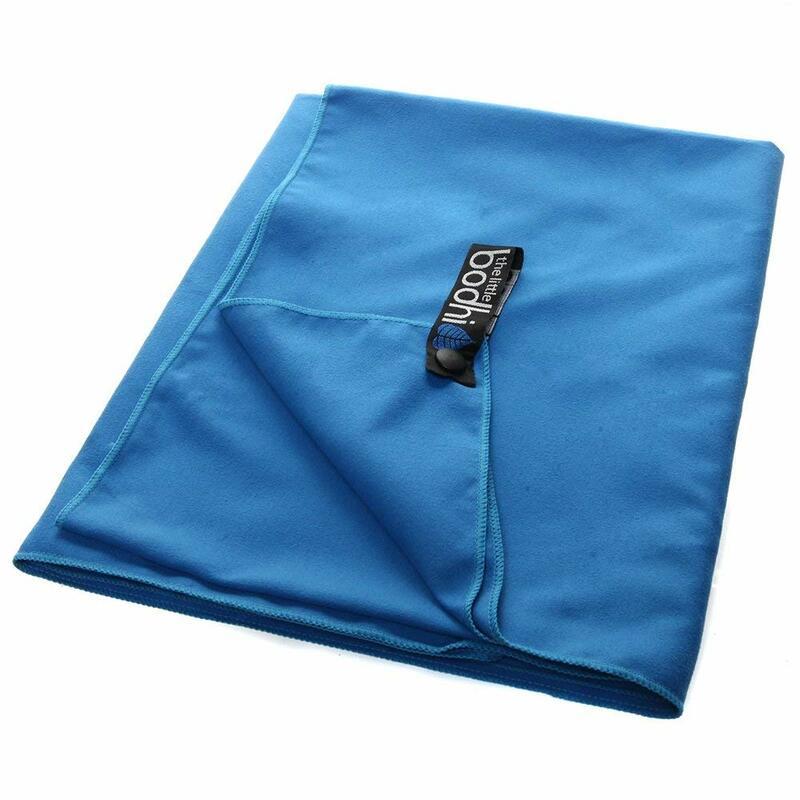 An amazing gift for a frequent traveler as this pillow guarantees good sleep. 21. Any traveler friends who are coffee lovers? 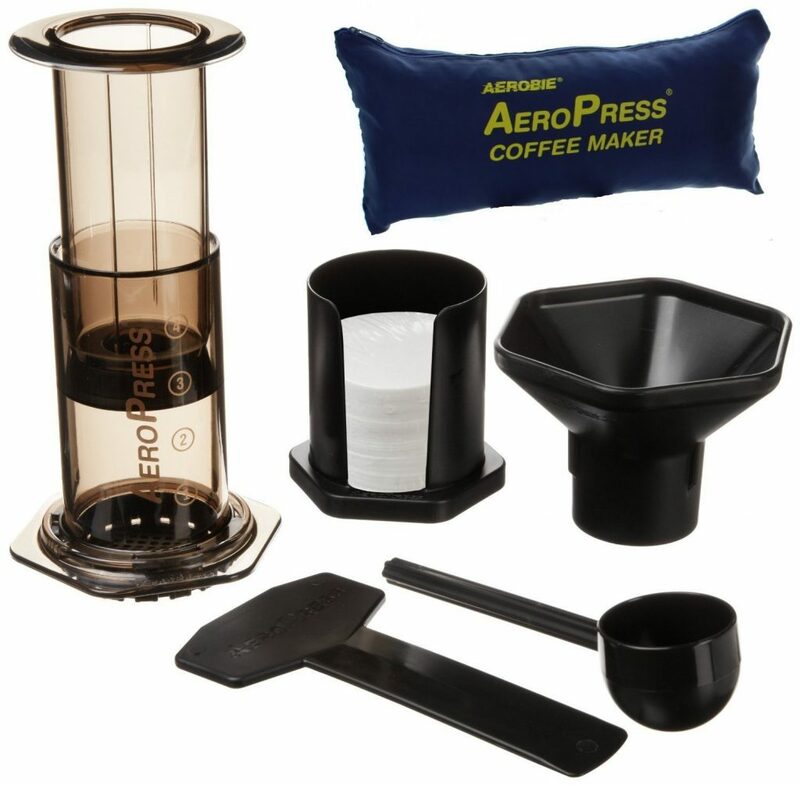 No more instant coffee for them if you gift them this amazing Aeropress. Let them thank you and tell them to thank me later. 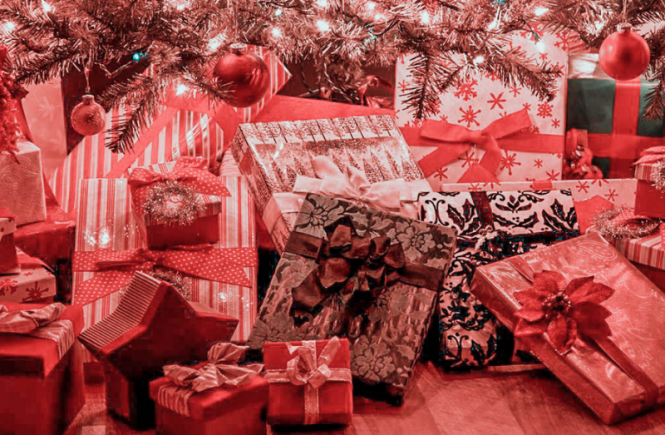 Did you like this travel gift list? 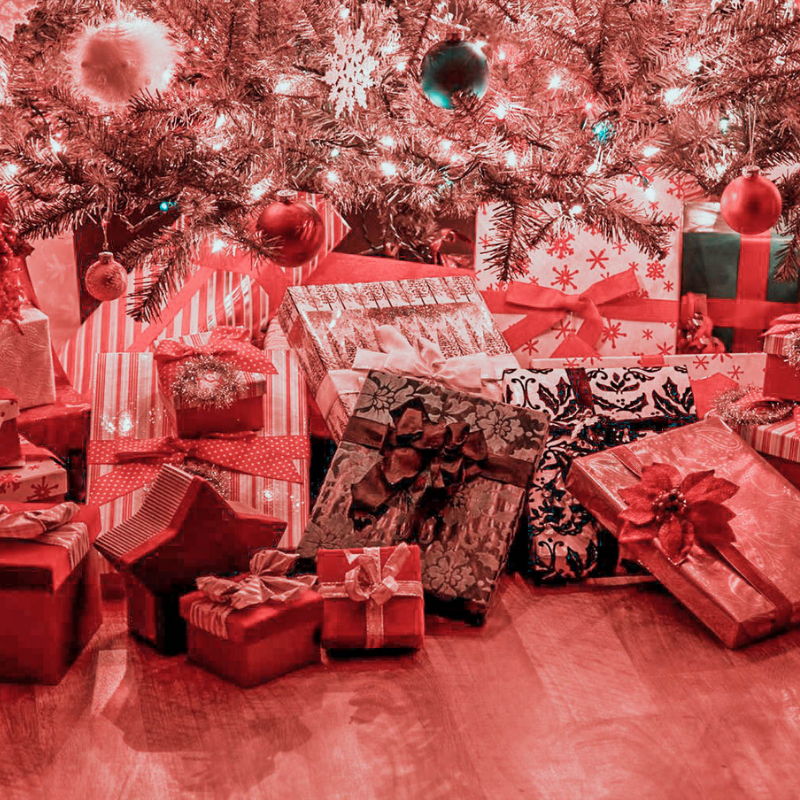 Any other travel gifts you would consider? If you liked this article please leave a comment and follow us on Instagram.